When you have chronic discomfort, whether because of an injury or a medical problem, you may begin to see its impact on various aspects of your life. You may not be able to be productive at work. You may stop engaging in recreational activities. Your enjoyment of social activities may be diminished. These are signs that you need a comprehensive evaluation and an individualized care plan that will reduce your pain and improve your ability to move comfortably. At Duben Holistic Chiropractic Center, we offer a variety of treatments to restore your mobility and allow you to enjoy your life again. The term “holistic” is used to describe methods of treatment that take into account the entire person, that is, not only their physical well-being but also their emotional and spiritual well-being. Holistic care understands that these factors do not function in isolation and that the restoration and maintenance of health often involve the individual’s psychological and spiritual welfare. To this end, holistic chiropractic care assesses the needs of the total person and what they may require to advance his or her individual health. Your holistic chiropractor in Ventura Country may provide nutritional advice, a health-promoting exercise plan, as well as lifestyle advice to improve your condition and promote a greater sense of general health. Chiropractic treatment has been found to be a useful method for a variety of common conditions. Many individuals prefer chiropractic care for low back pain, neck pain, sciatica, and pinched nerves because it offers a drug-free and non-invasive method that doesn’t require strong medications or long recovery times after surgery. But chiropractic care can be used to relieve many other health problems. 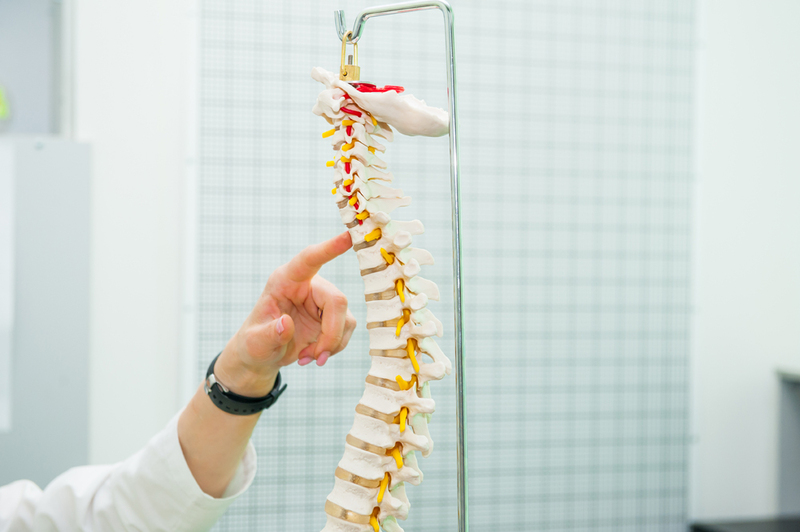 Sports injuries, auto accident injuries and work-related issues can all benefit from chiropractic techniques. In addition, patients with medical conditions that involve the joints, muscles or nerves can also find relief from discomfort and better mobility with chiropractic care. Your Thousand Oaks holistic doctor will look at the many factors that contribute to better health, and we will create a treatment plan that will help you get back to the activities you love. Dr. Duben and Dr. Erickson utilize their combined knowledge and experience to provide the highest quality care for their patients in Westlake Village and surrounding communities. Located conveniently on Thousand Oaks Boulevard, we will design an individualized care plan to suit your unique needs. 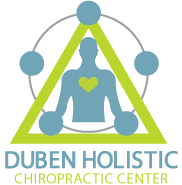 Call our Duben Holistic Chiropractic Center today at 805-468-4437 for an appointment to learn how holistic chiropractic treatment can restore you to full health and function.